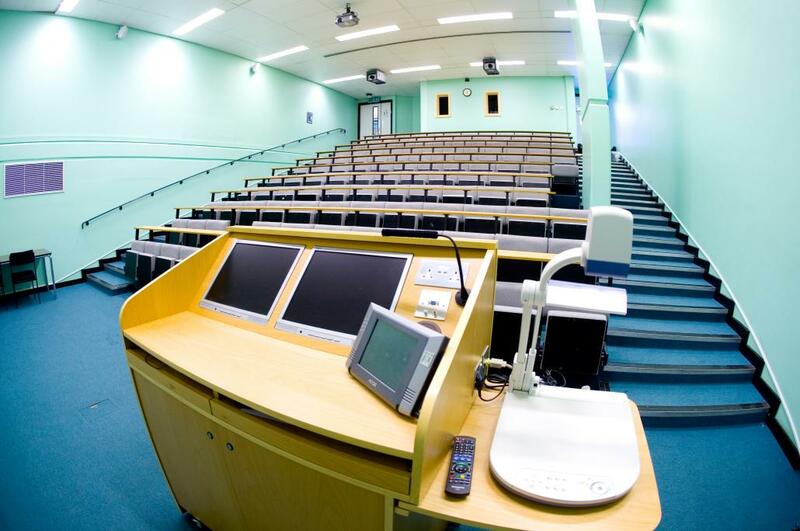 The closest lecture theatre to our conference accommodation and the dining facilities at The Hub, Queens Lecture Theatre is perfect for smaller conferences of between 60 and 120 delegates. 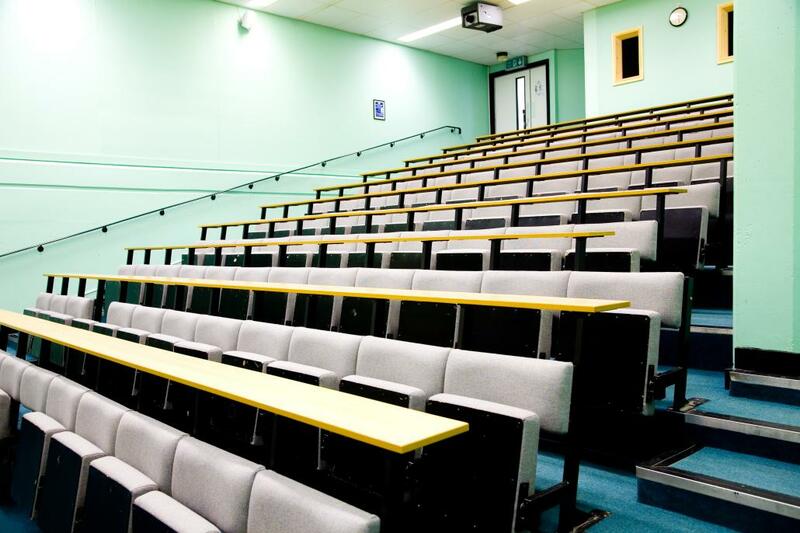 The lecture theatre can seat upto 120 delegates and there are three additional breakout rooms which can sit 20, 60 or 80 with a large foyer. 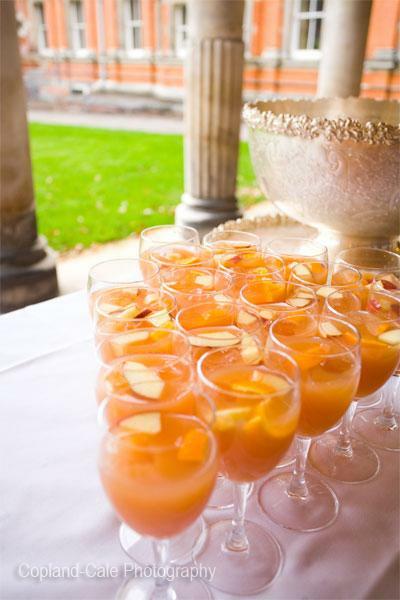 It has the added bonus of an attractive courtyard garden, which guests are free to use. 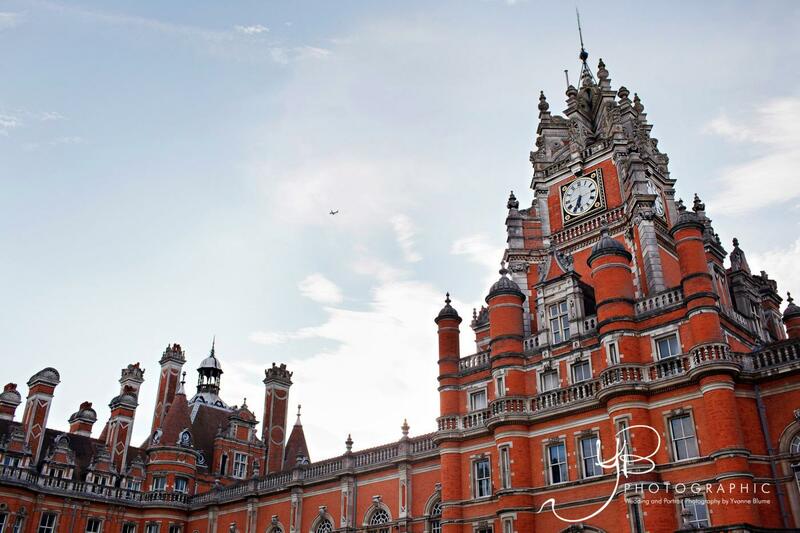 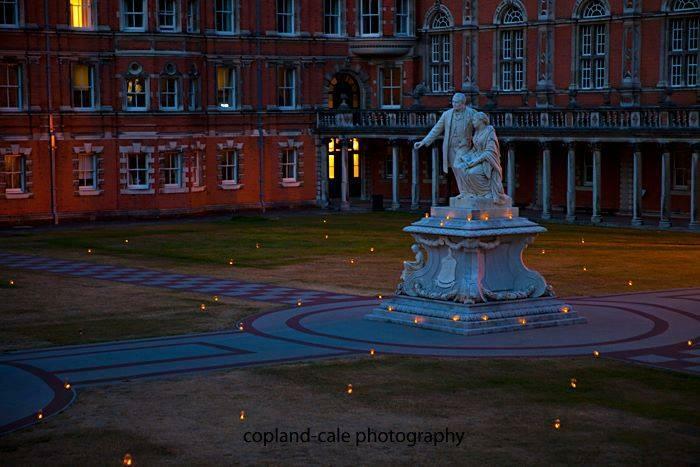 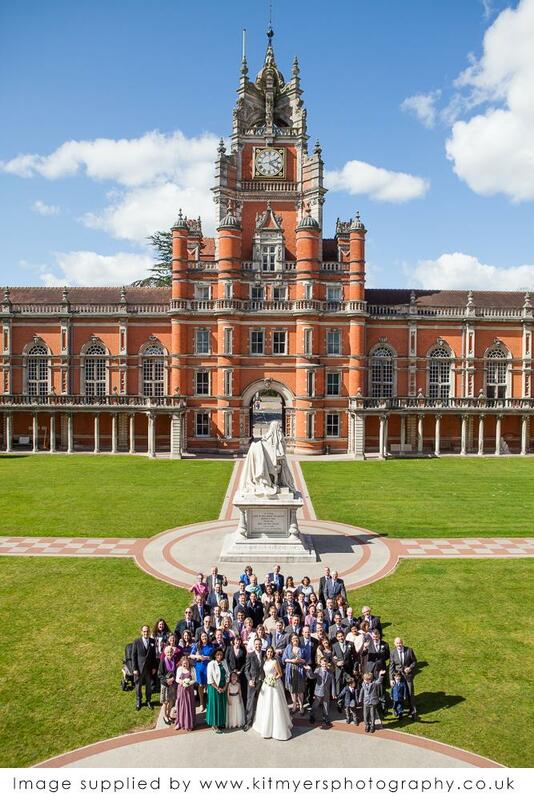 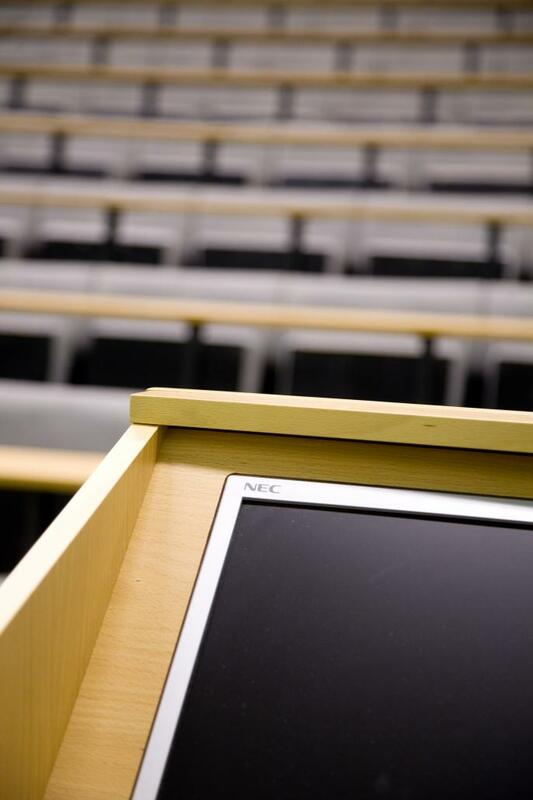 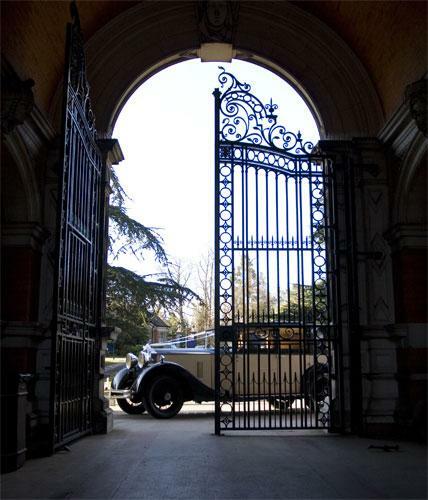 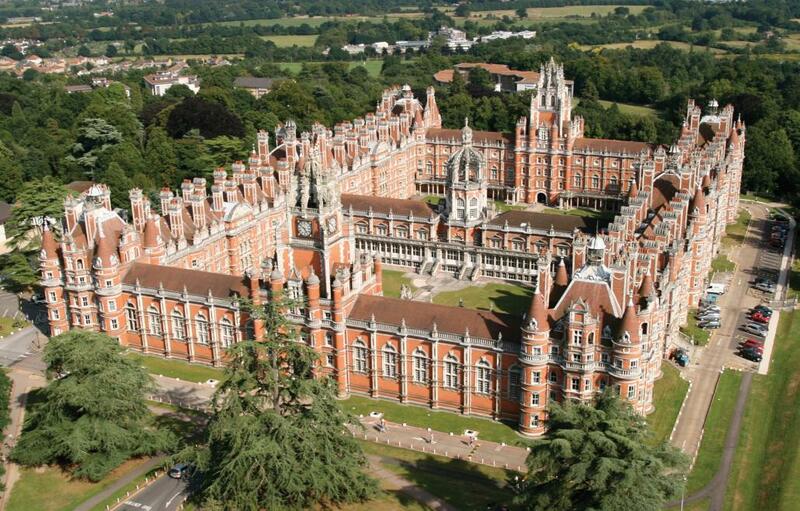 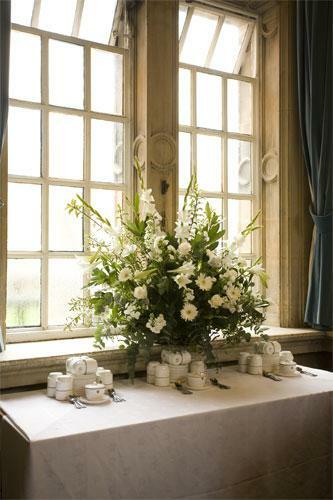 Royal Holloway is a leading conference, function and wedding venue located in Egham, Surrey. 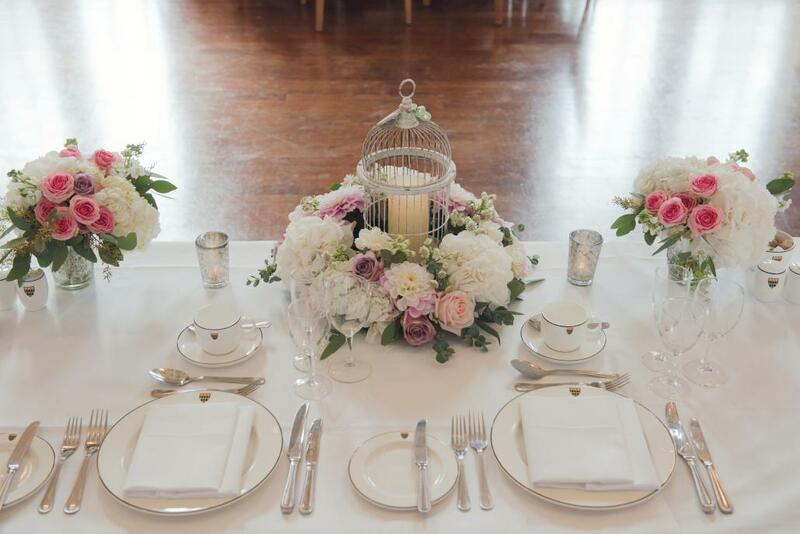 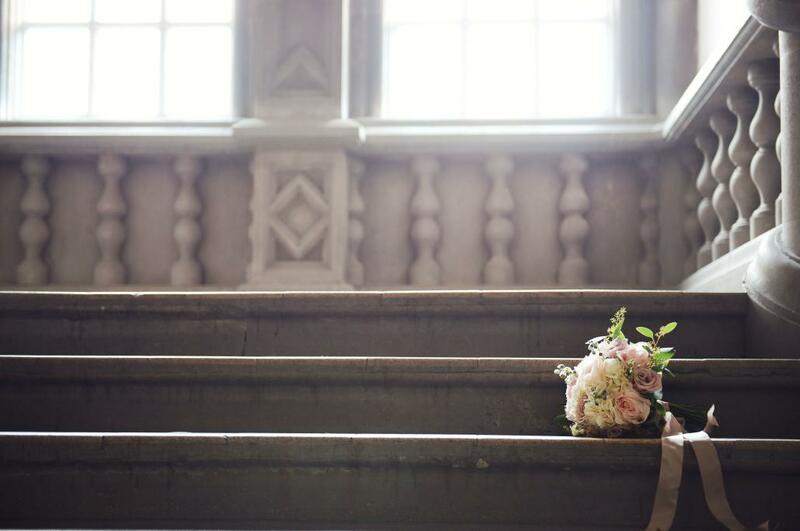 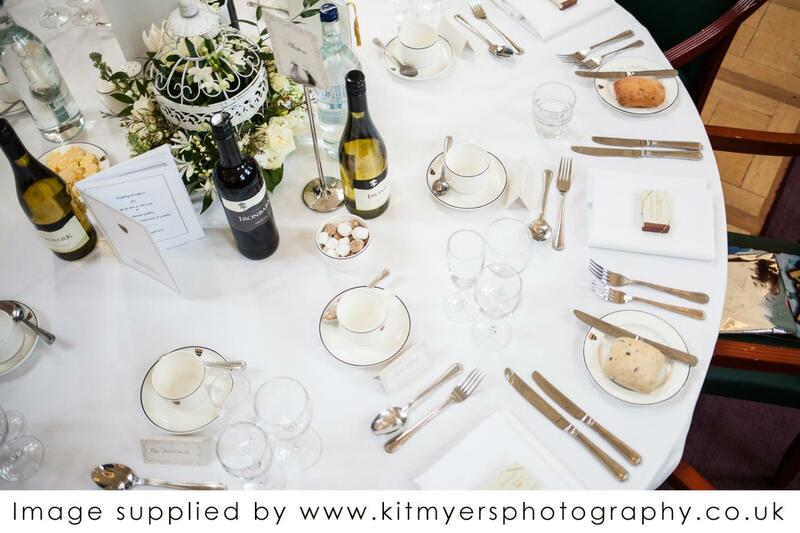 We have several lavish and impressive function rooms and spaces, showcasing the best of our historic venue alongside our more contemporary areas. 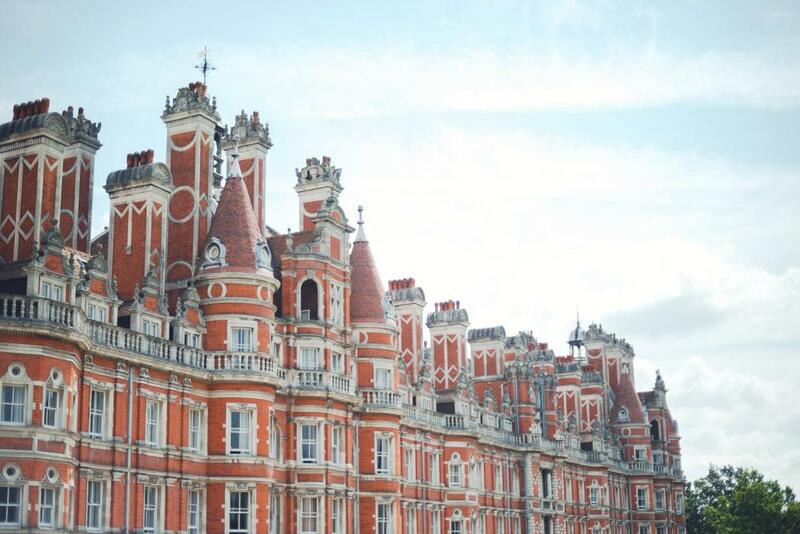 The Victorian Grade 1 listed Founder's Building is widely regarded as one of the most stunning university buildings in the country. 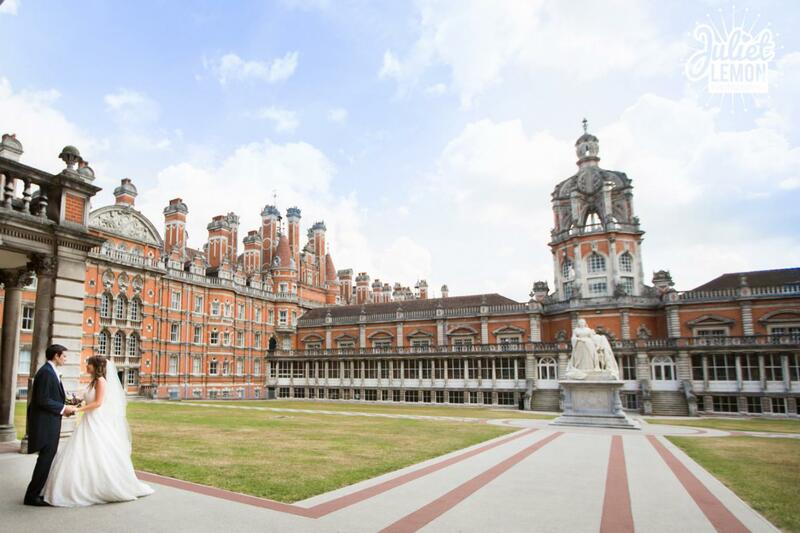 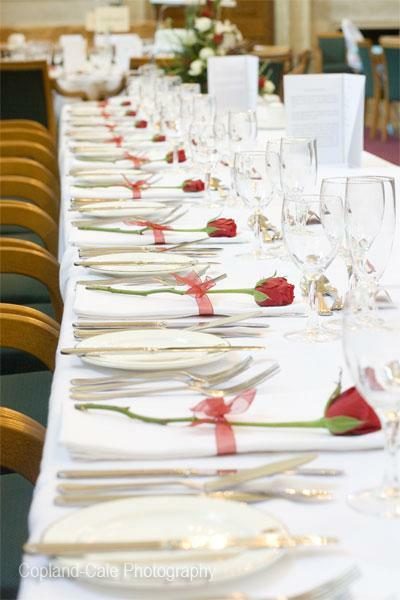 With in-house catering and on-site accommodation, Royal Holloway is the ideal venue for corporate, charity or academic conferences, functions, banquets and events of any kind.